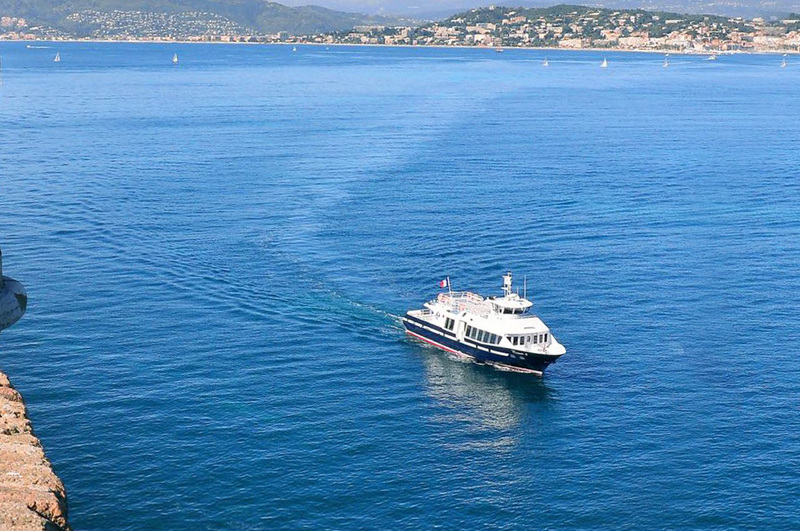 Take to the sea on board our Pearl of the Riviera vessel and discover the Baie de Cannes, the Esterel Massif and the Côte d’Azur! 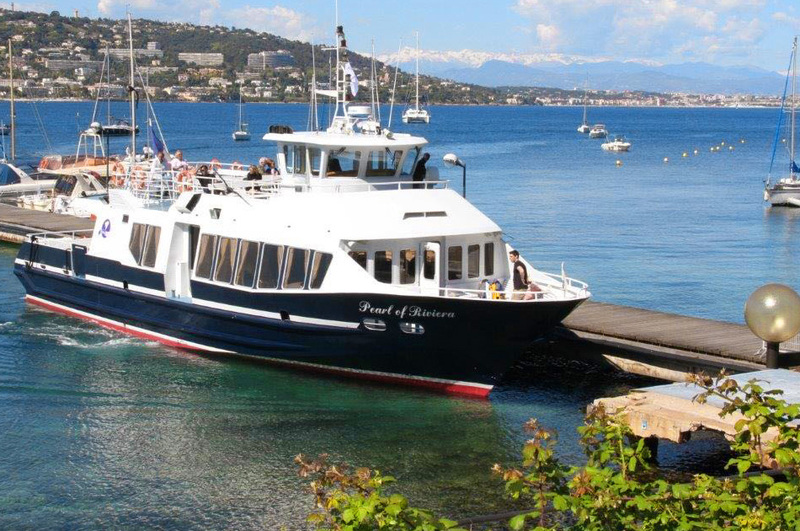 Used for chartering, day cruises and half-day cruises, excursions and sea shuttles, this single-hulled boat has been designed with your comfort in mind. Enjoy beautiful views from the deck or the quarterdeck. Inside, a bar and lounge are available for your comfort and enjoyment.